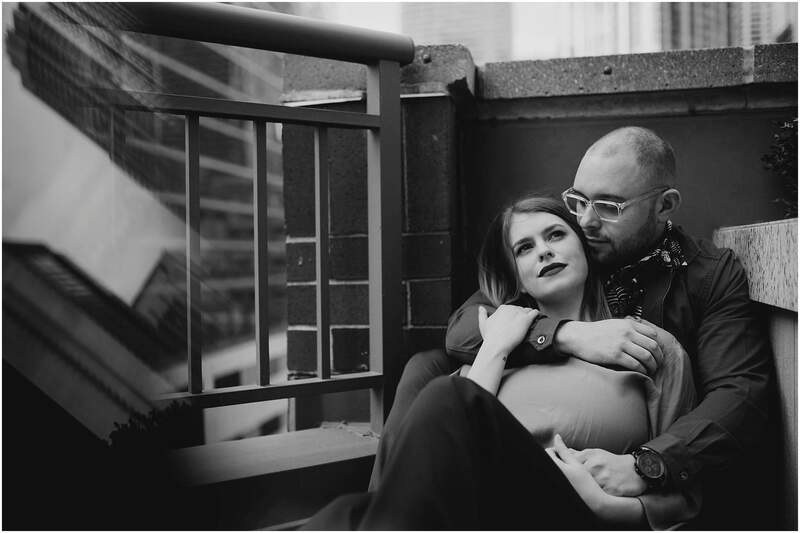 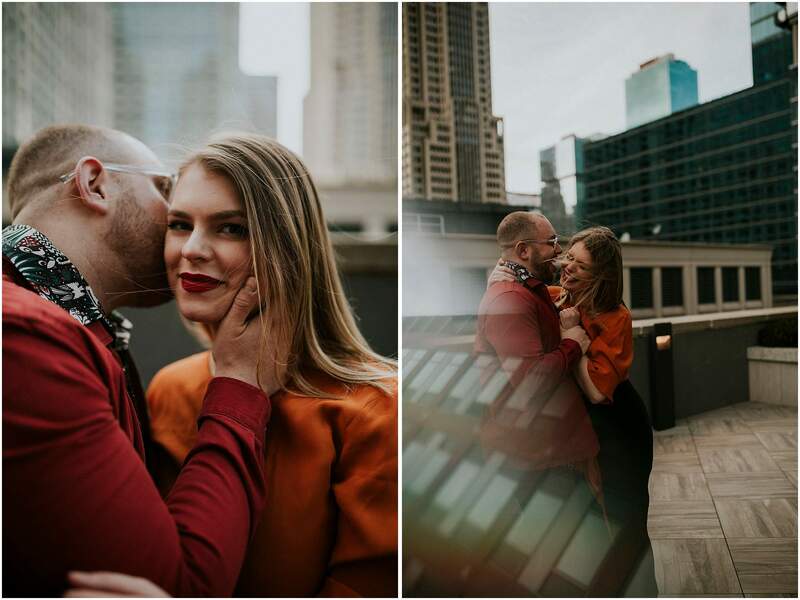 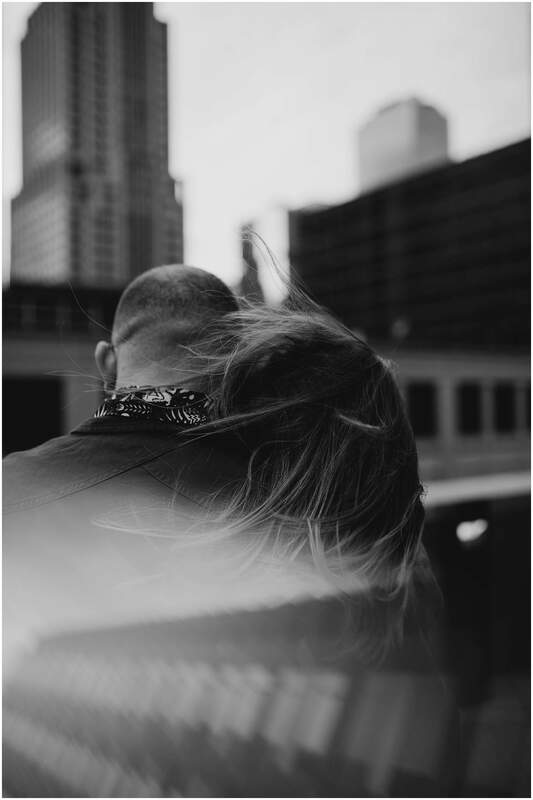 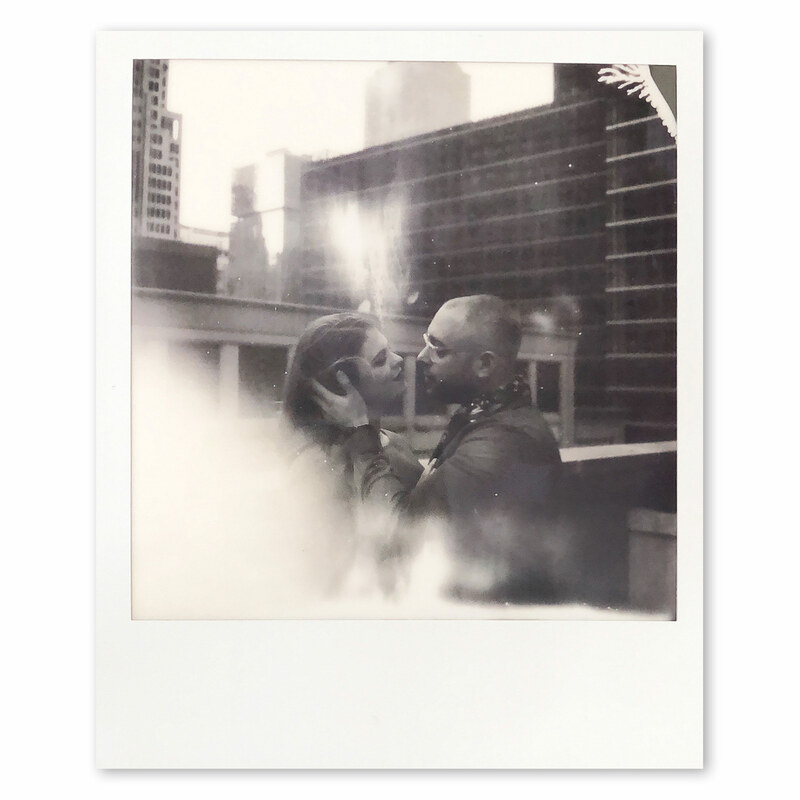 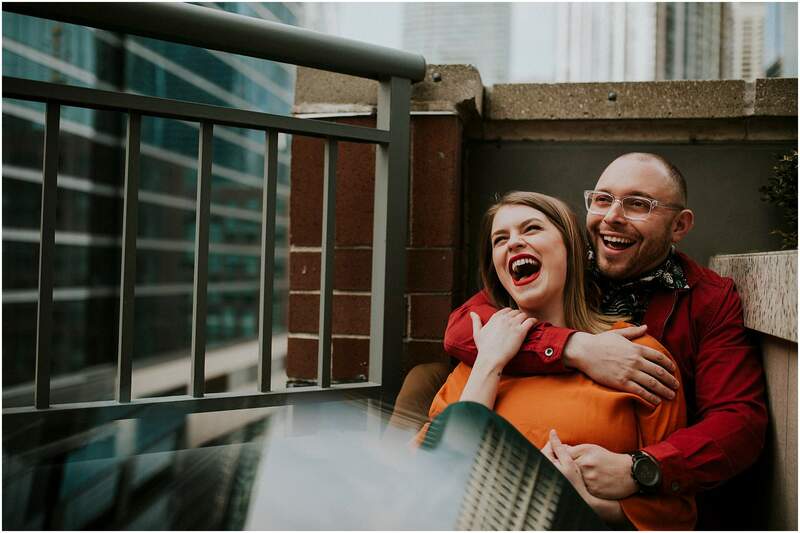 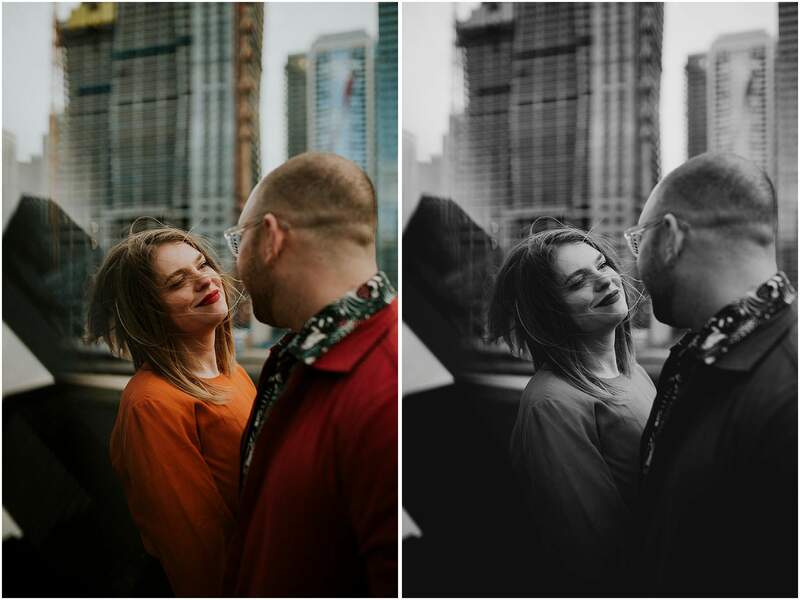 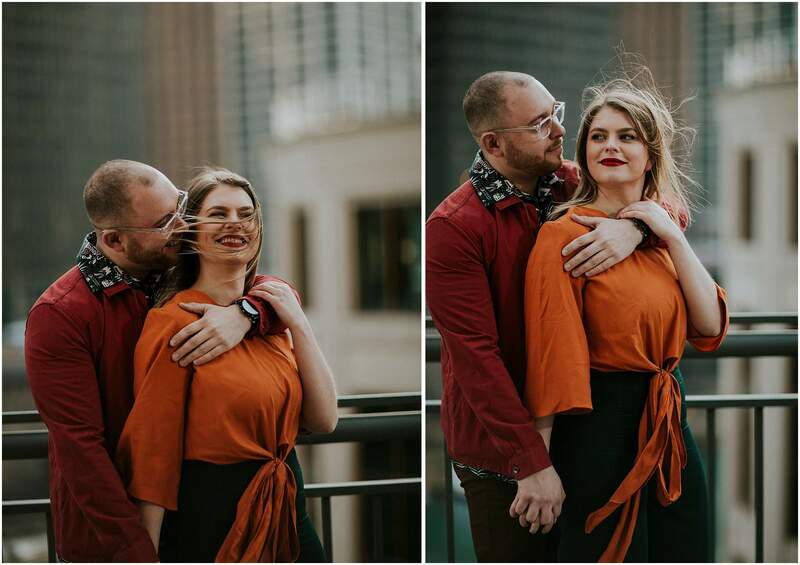 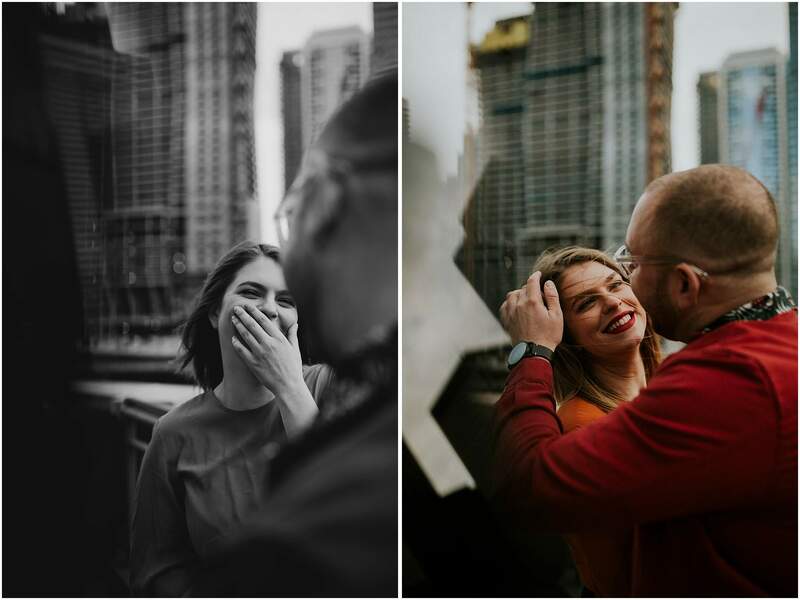 We spend a large percent of our time shooting in nature, because of that it is always so refreshing to spend some time shooting in a completely new environment like downtown Chicago. 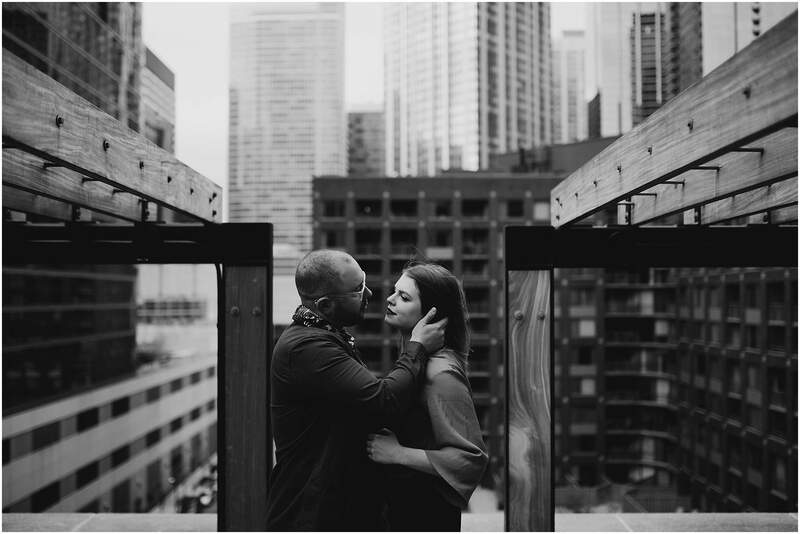 Enter Emily and Ben. 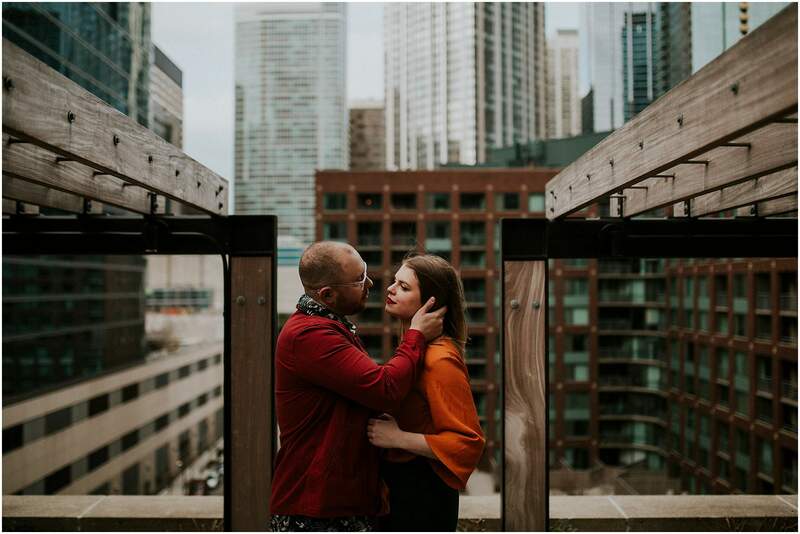 Their mix of silly and seriously cute was a great foreground to these massive buildings.